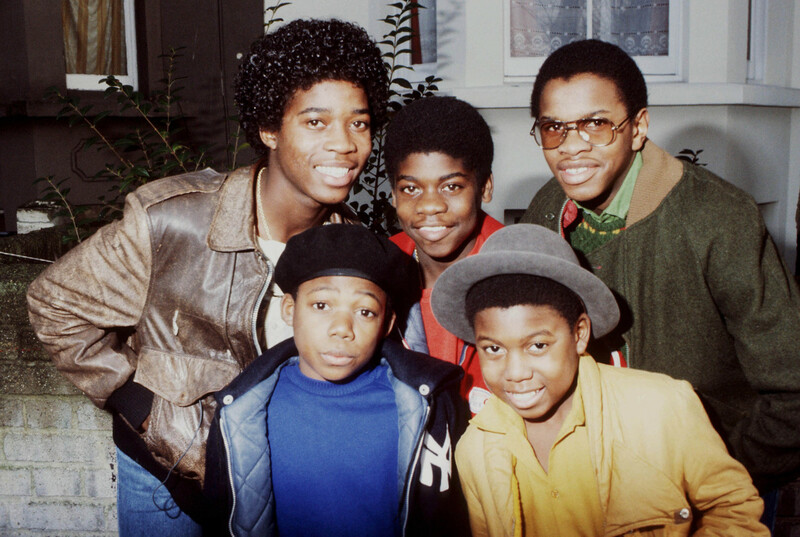 “Pass the dutchie on the left-hand side…” lyrics impossible to say without singing the number one tune from 1982 by Musical Youth. The band who reached worldwide recognition haven’t had the easiest time but have always stayed true to their 0121 roots. BABMAG spoke to Dennis Seaton, the lead singer, who is still representing the Birmingham reggae scene to this day. 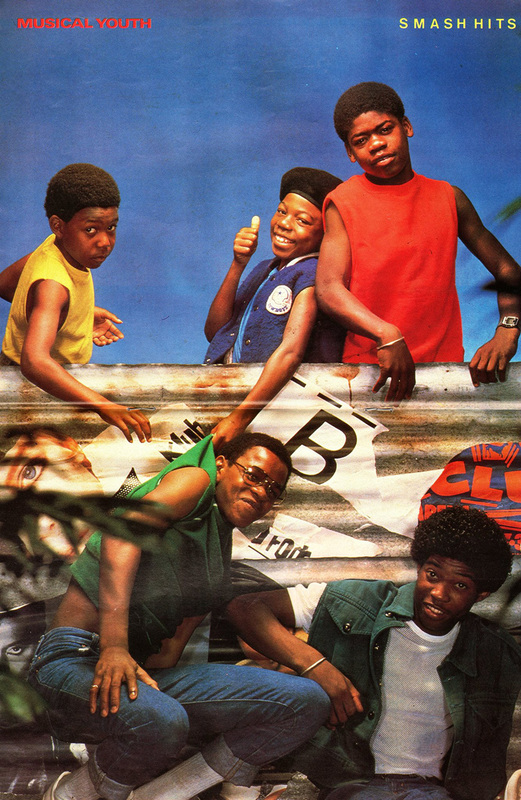 Their most successful song was born out of struggle and poverty; the dutchie (a patois term for a cooking pot) was shared around and the five boys sang “how does it feel when you got no food.” 1 in 8 people were unemployed in the UK in 1982 and the West Midlands was particularly hard hit by Thatcher’s cuts and factory closures. So familiar was the Unemployment Benefit Form no.40 that another Birmingham band (UB40) named themselves after it. Music became an important outlet and a way to combat boredom for those without a job. With no sign of work or the daily routine that came with it, people would meet at West Indian community centres to battle the monotony of life and try to stay afloat. The centres around the country provided an important space for black communities, artists and in particular for reggae. 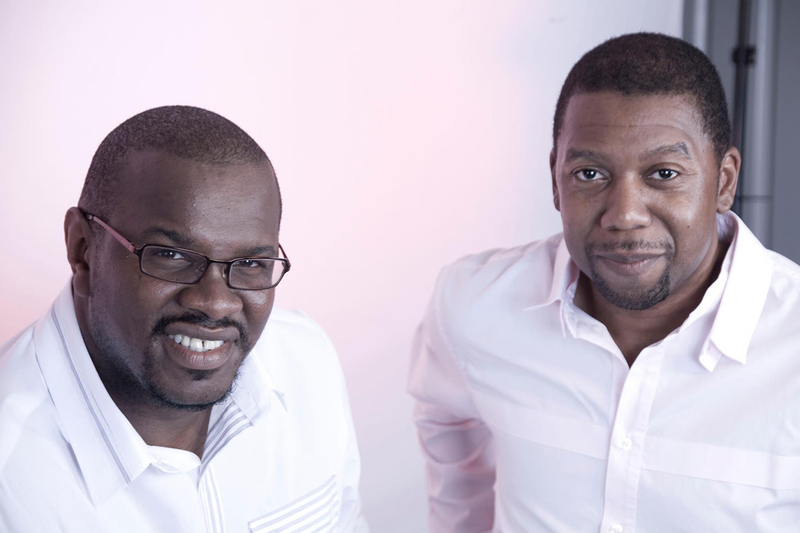 They meant artists could tour the country and get their music heard nationwide by both playing live and having their records spun by DJs through the sound systems, a whole culture introduced to the UK with the mass immigration of Jamaicans in the 1960s and ’70s. 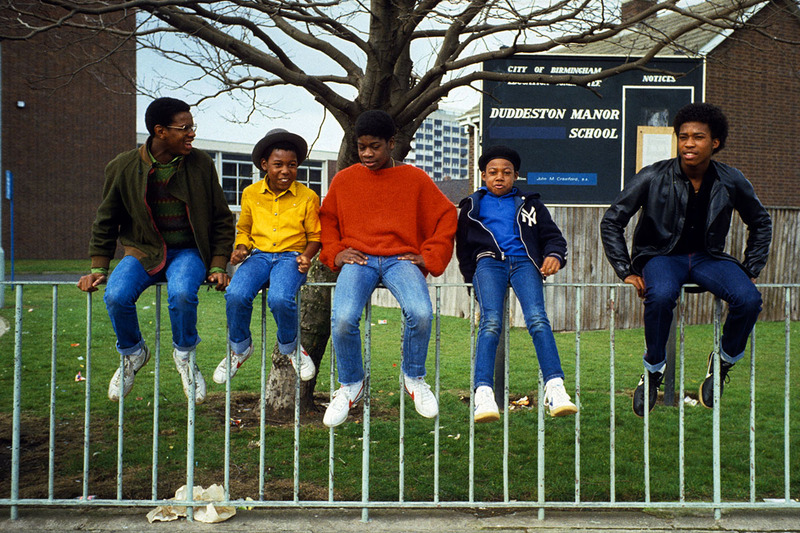 Musical Youth didn’t know it at the time (aged between just 10 and 17) but these spaces were where they needed their music to be heard, for their growth, for the political debate and for those who didn’t have places to go.